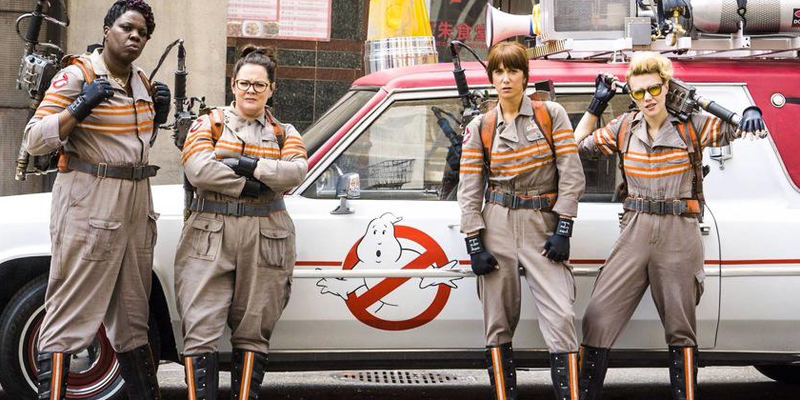 Er is inmiddels veel te doen geweest met de Ghostbusters-reboot. Het is misschien nu al de meest controversiële film van het jaar. In de film zien we de vier vrouwelijke geestenjagers, gespeeld door Kristen Wiig, Melissa McCarthy, Kate McKinnon en Leslie Jones. Daarnaast is er een hoofdrol voor Chris Hemsworth. Nu zijn daar de eerste recensies van de film? Wordt het een hit of een flop? Unfortunately Ghostbusters also comes saddled with the trappings of 21st century studio filmmaking: lulls in pacing, kiddie-safe comedy, choppy editing, and the general sense that a sharper, ballsier version exists in an alternate Hollywood universe. 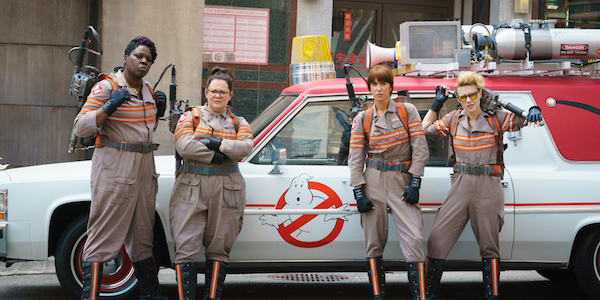 Nevertheless, with a crackling sense of purpose and a surplus of reverence for their predecessors, new Ghostbusters Kristen Wiig, Melissa McCarthy, and Saturday Night Live standouts Kate McKinnon and Leslie Jones plant their own flag on a beloved sci-fi comedy franchise—even if it’ll still take a miracle from beyond to convert the hypercritical haters. Ghostbusters die-hards might disagree, but the remake is conceived with more complex aims than the first two films. The greatest upside is a new generation of youngsters now have a Ghostbusters movie of their own, with a disparate team of adult women to idolize, that holds dear the rules and tone and sweet core of the original films. Ghostbusters is remake as homage, swapping the gender of its heroes while keeping the bones of the plot and signatures of the first film. Paul Feig’s Ghostbusters is, above all else, a real Ghostbusters movie. If you’re a fan of the 1984 original (as most comedy fans are), one of the things that’s interesting as you watch this one is the way it echoes off of that film. 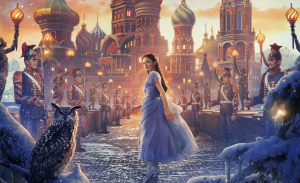 It is no simple remake, but neither is it a radical reinvention of the core idea. 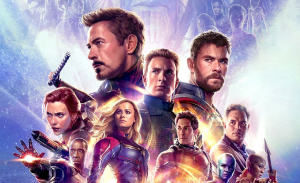 It’s simply a different riff on the same idea, with a solid dose of fan service thrown in to help make the transition from the old to the new. The script, by Feig and Katie Dippold, does some big things different, and the choices they make are intriguing. First and foremost, though, Ghostbusters is a big fat slice of silly summer entertainment, confident and sometimes quite beautiful. It is the biggest stretch Feig’s made so far as a filmmaker, embracing the technical side of things in a way he never has so far, and stuffed chock full of affection for everything that makes Ghostbusters such an enduring favorite. And this is certainly the chief issue of the 2016Ghostbusters, an unexceptional and even lazy update of a formula you’ve seen before. Comparisons to the original are unavoidable. And yes, it’s a reboot, but there’s a conspicuous absence of the charming oddball eccentricity that made the original film so endearing. Most of the characters are largely indistinguishable from the original archetypes. Kristin Wiig plays the skeptical Bill Murray character who has mostly given up on his paranormal researcher profession, Melissa McCarthy is the never-stop-believin’ Dan Aykroyd prototype, Kate McKinnon performs the nerdy Harold Ramis role with a pronounced gearhead bent and Leslie Jones portrays the urban, blue-collar outsider originally played by Ernie Hudson. Although the new Ghostbusters follows the template of the original by Dan Aykroyd and Harold Ramis, the witless script by Feig and his co-writer on The Heat, Katie Dippold, has no juice. Short on both humor and tension, the spook encounters are rote collisions with vaporous CG specters that escalate into an uninvolving supernatural cataclysm unleashed upon New York’s Times Square. It’s all busy-ness, noise and chaos, with zero thrills and very little sustainable comic buoyancy. 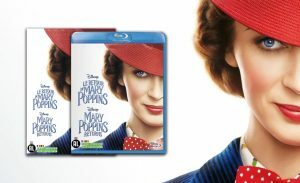 While both funnier and scarier than Ivan Reitman’s 1984 original, this otherwise over-familiar remake from “Bridesmaids” director Paul Feig doesn’t do nearly enough to innovate on what has come before, even going so far as to conjure most of the earlier film’s cast (including Slimer and the Stay Puft Marshmallow Man) in cameos that undercut the new film’s chemistry. 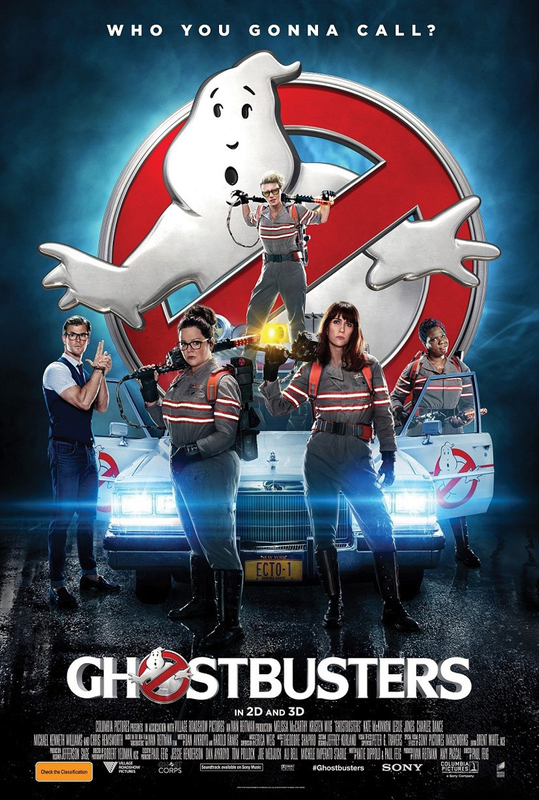 Ghostbusters is een sciencefiction-comedy mediafranchise bestaande uit twee films, twee animatieseries, een aantal videospellen, stripseries, een themaparkattractie en een rollenspel. De franchise begon officieel met de film uit 1984. 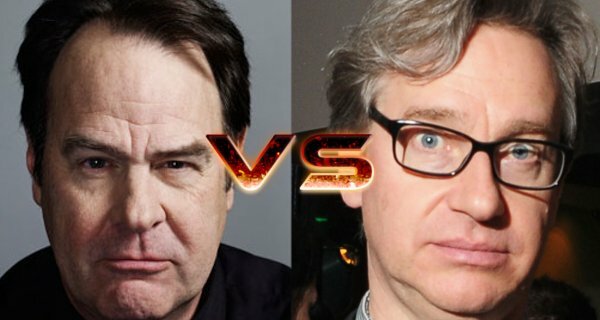 De nieuwe film wordt geregisseerd door Paul Feig (Spy, The Heat) en er zijn cameo’s van bekende Ghostbusters-gezichten als Sigourney Weaver, Bill Murray, Dan Aykroyd, Ernie Hudson en Annie Potts. 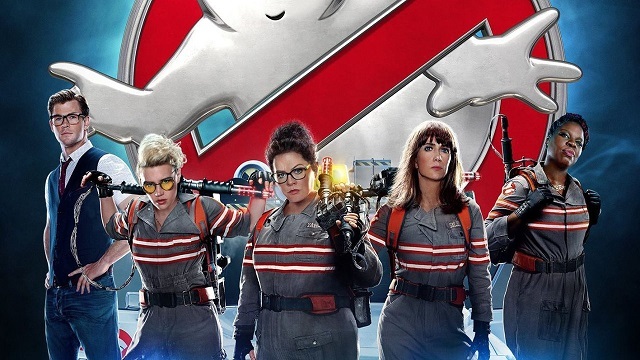 De Ghostbusters reboot is vanaf 22 juli 2016 in de bioscopen te zien.